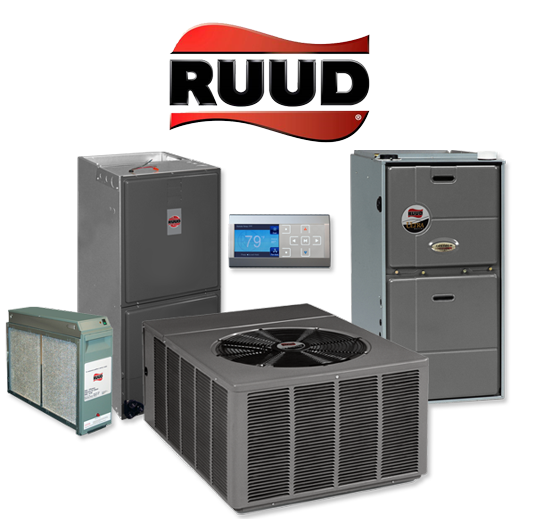 Cola Cooling has the highest ratings across top industrial websites. 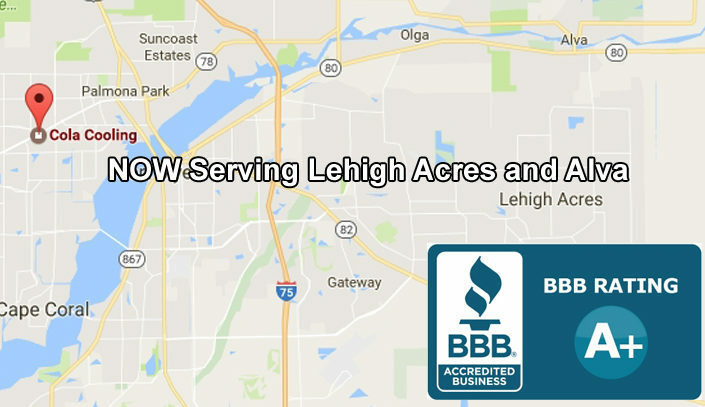 See what our customers think about us on the following websites by clicking the logo. 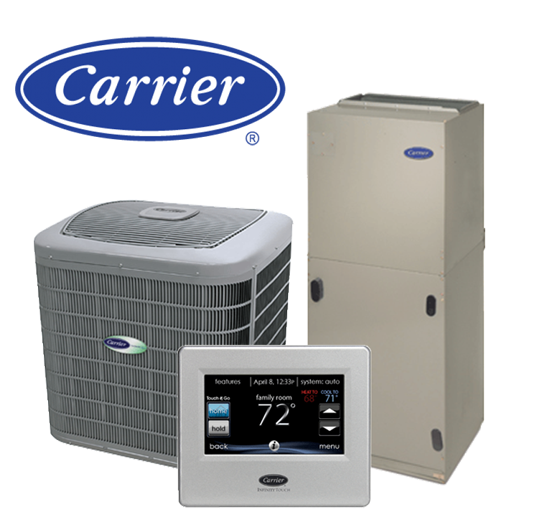 Air Conditioning and Pool Heater Service, Sales and Installation serving Southwest Florida from Punta Gorda to Bonita Springs. 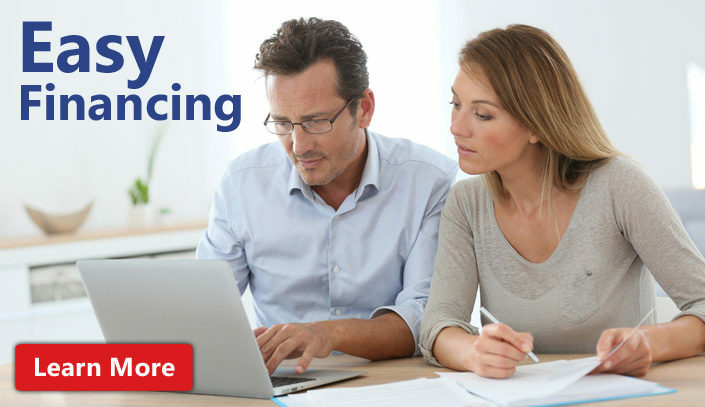 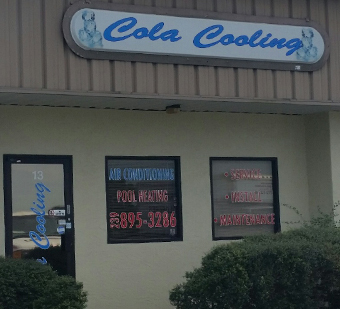 Call Cola Cooling at 239-895-3286 or fill out our contact or free estimate form. 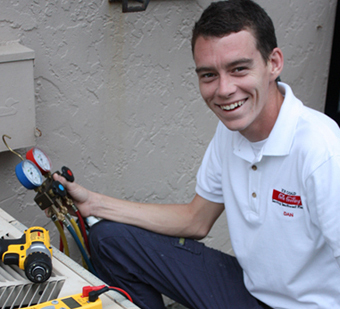 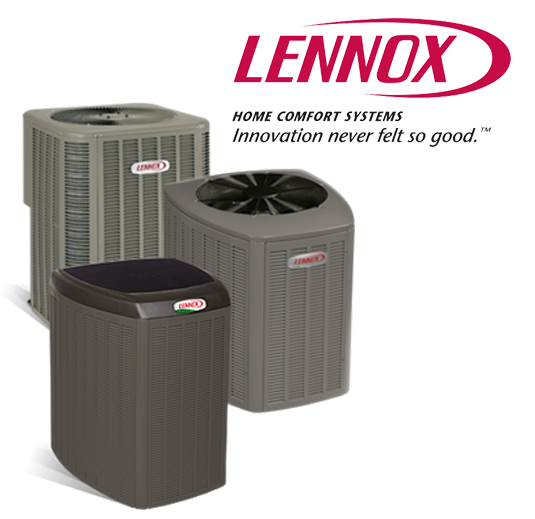 Professional, fast and friendly service for your air conditioner and pool heater needs in Southwest Florida. 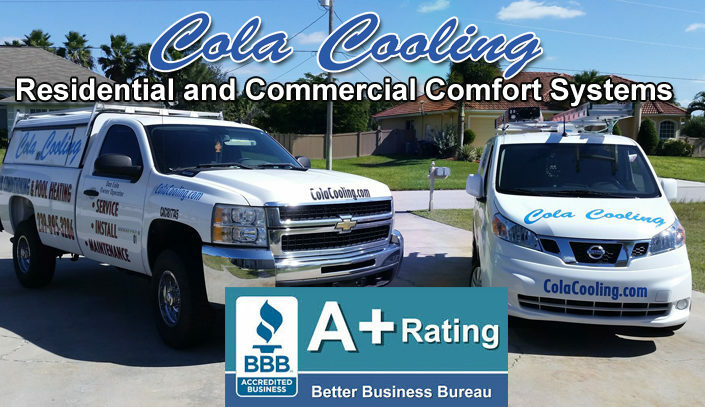 Cola Cooling is dedicated to providing you with the highest quality products designed to withstand the harsh Florida heat. 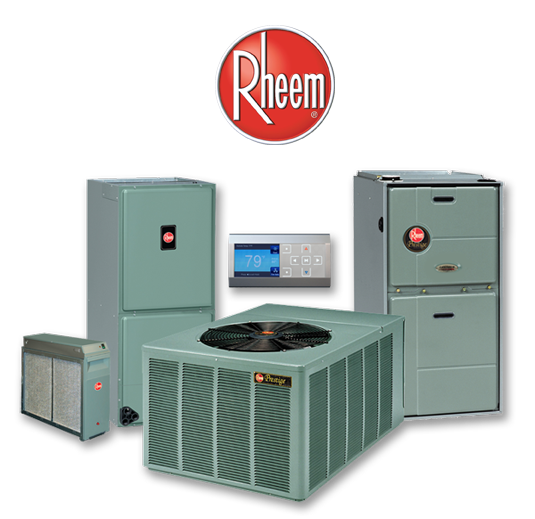 Form pool heaters to residential and commercial HVAC systems, Cola Cooling is the leader in providing the ultimate comfort systems at the most competitive price with unparalleled service and support throughout Southwest Florida. 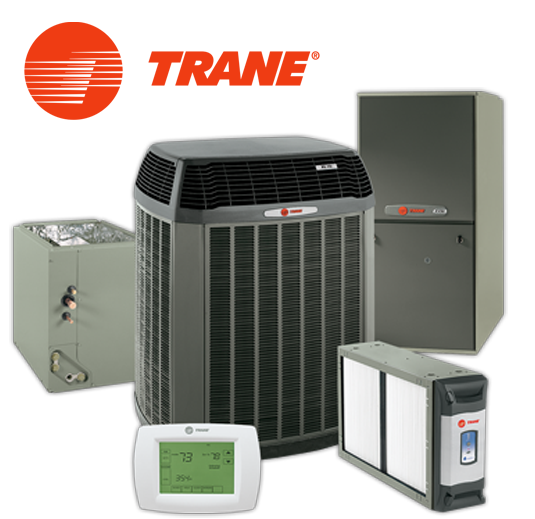 Cola Cooling provides Southwest Florida with unparalleled service and installation of Residential and Commercial Comfort Systems. 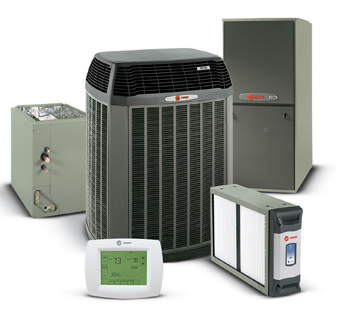 We specialize in Air Conditioning and Pool Heater sales, service and repair. 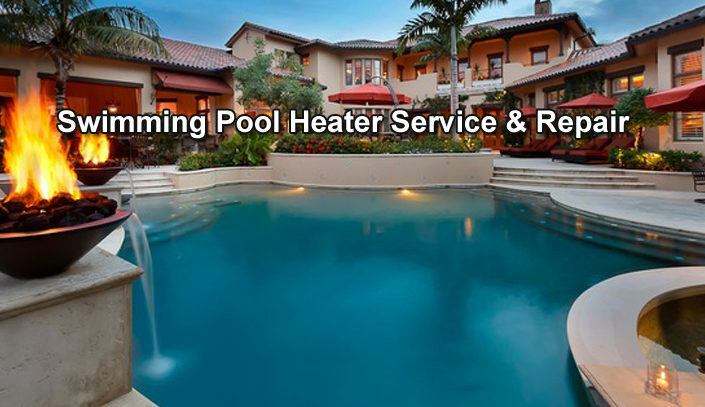 We are located in Cape Coral Florida and our service area covers Punta Gorda to Bonita Springs Florida.